2012 had all the ingredients for a bummer year in renewable energy, but instead it gave us a lot to be optimistic about for 2013 and beyond. Sure, the renewable energy and conservation grants in the stimulus bill are going away. 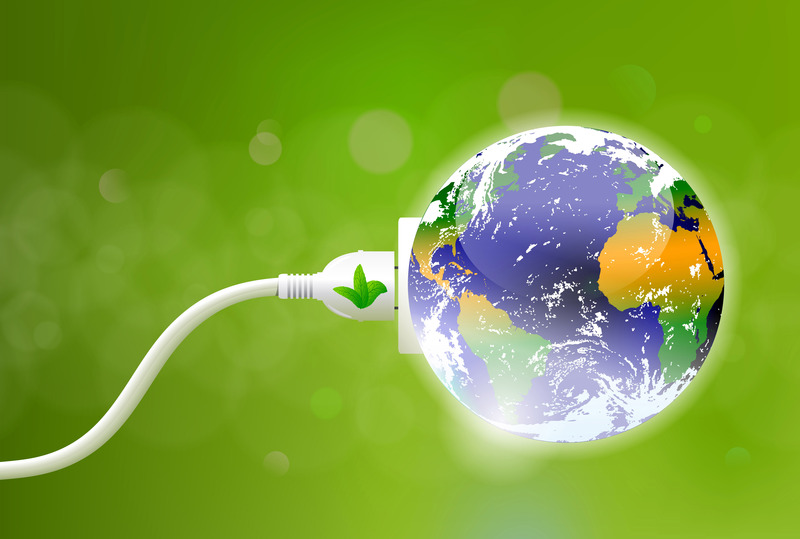 Consumer demand for alternative energy systems dropped. A glut of solar photovoltaic equipment on the international market helped fuel a trade dispute between the U.S. and China. That dispute raised uncertainty about solar’s long-term prospects as free trade collided with low prices. Solar energy companies, some backed by government loans and grants, scaled back operations or shut down. Critics in Congress derided each failure as a waste of tax money. Some tried to prevent the military from investing in biofuels. In the end, Congress restored the military’s freedom to explore alternative energy sources. That was emblematic of what happened in the U.S. and the world in renewable energy. It didn’t look good for a while, but by the end of 2012, there were a lot of positives on the scoreboard. Germany again showed what a developed nation with a large, complex economy can accomplish in renewable energy. 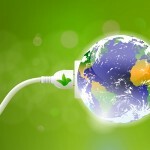 The country’s renewable energy output rose to 25 percent of its total energy production in the first half of 2012. Wind led the way at 9.2 percent, followed by solar at 5.3 percent. When the final numbers from 2012 are in, Germany expects to beat its 2011 clean energy output by 15 percent. China, the world’s largest energy consumer, erected 36 wind turbines per day in 2012. One of its provinces alone generates as much electricity through wind power as the entire United Kingdom does from all fossil-fueled and renewable sources. The Chinese government quadrupled the amount of solar power it wants to generate by 2015 to 21 gigawatts. In the U.S., total renewable energy output dropped slightly in 2012 because of lower water levels in the Pacific Northwest that cut hydroelectric energy production. However, renewable output is forecast to rebound to 2011 levels in 2013. As of Nov. 30, 2012, new wind power installations in the U.S. outpaced natural gas and coal with 6,519 megawatts of new capacity. Natural gas was at 6,335 megawatts and coal was less than half of the wind power total. 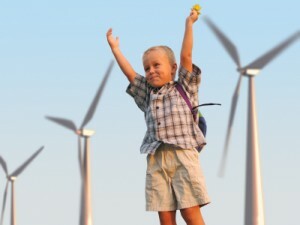 Wind power electric generation increased 15 percent in 2012. As good as 2012’s lagging indicators were, the signs of what’s coming in 2013 and beyond were even more encouraging. Investor Warren Buffet bought the 579-megawatt Antelope Valley Solar Project in California for somewhere between $2 and $2.5 billion. It’s the world’s largest solar photovoltaic development. When a guy like Buffet puts that much down on a venture, he’s clearly not afraid of government subsidies drying up, or market peaks and valleys. On the technology front, there are encouraging signs that companies are plugging away at the limitations holding renewable energy back from mass acceptance. A U.S.-based company has applied for a patent on a wind turbine design that stores energy as heat instead of immediately converting it to electricity. The heat generates steam to drive turbines when the wind isn’t blowing, a stubborn drawback of wind power. In solar photovoltaics, the National Renewable Energy Laboratory and partner Solar Junction announced a solar cell that converts 44 percent of the light that hits it into energy. Efficiency has been a drag on solar photovoltaic; most panels only convert somewhere around 20-25 percent of available light into electricity. At the same time, the government research agency DARPA is experimenting with nano materials that can boost solar cell efficiency to 50 percent. Politicians and economists are still guarded in their predictions about renewable energy. Even so, there’s a feeling of inevitability building around it. The feeling ebbs from time to time, but even during slack tides like 2012, the trend is for better and smarter renewable energy technology and a bigger renewable energy market.